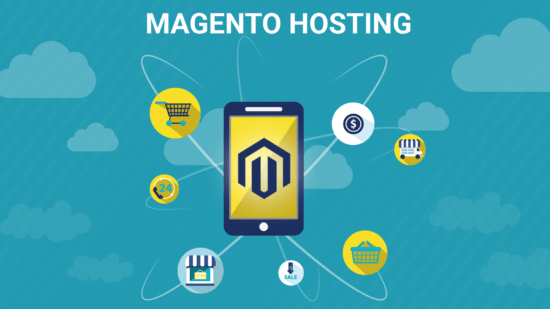 Magento Consulting Service is a complex work of various specialists of the MageDirect team. 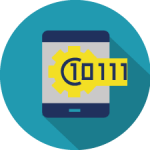 Our Developers and Marketers are committed to making your project better through a comprehensive audit of your project. Сonsultations in our team are provided only by eCommerce specialists, who have an extensive experience in the required area. 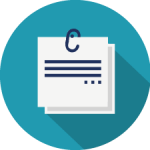 If you have tasks for us, just share the details and get a rough estimate within 24 business hours. 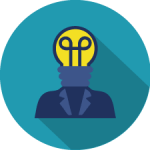 We do not create extraordinary payment schemes. It is absolutely transparent. 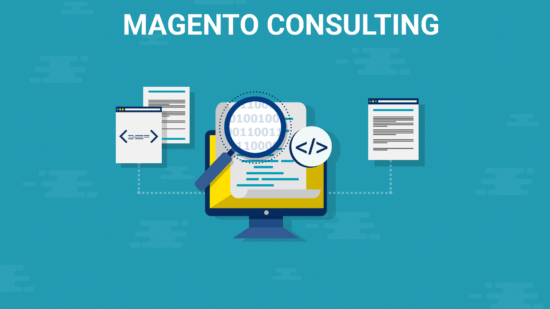 Just a pricing plan of Magento Consulting, that is the most comfortable for you. 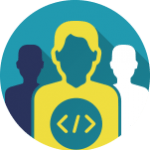 In our team, there are specialists in various areas: developers, QA specialists, SEO experts, etc. Just choose whose consultation you need. We have been working with this platform since first releases. 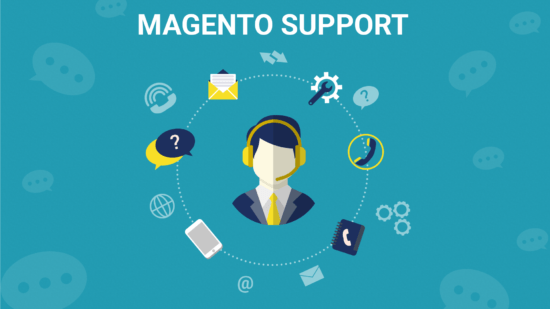 That is why we know all the difficulties, that you can meet at the Magento Development process. We have supported many issues, related to High Load, performance, marketing and others. This experience guarantees to provide qualified Magento Consulting Services. 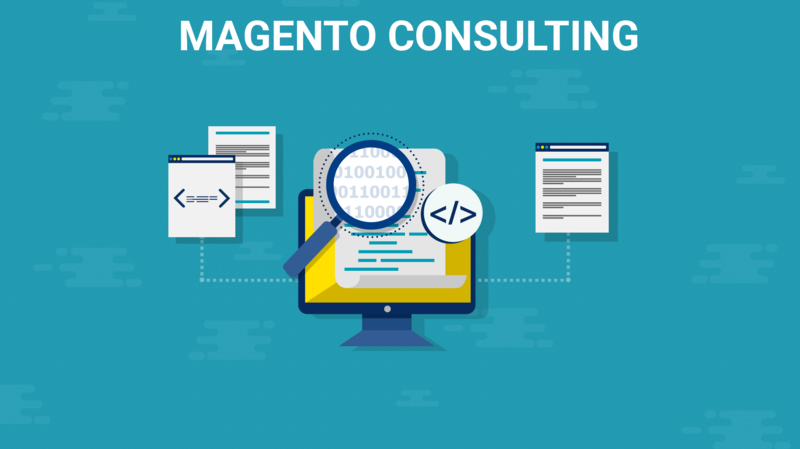 We provide Magento Consulting with code audit reports, that describes all the issues in details. 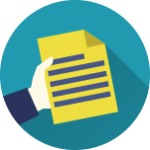 Also, we offer our own recommendations with the report, that will improve your eCommerce store. 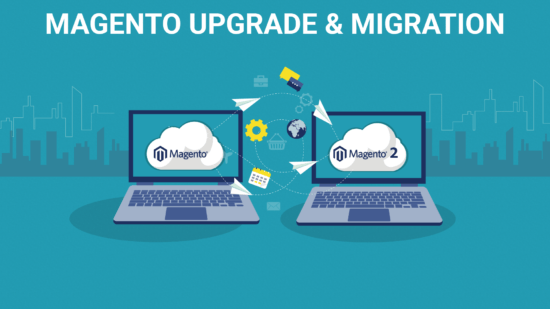 Whether you have Magento Community or Enterprise, Magento 1 or 2 version, we have an extensive experience in working with each of them. 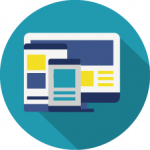 Want to run your website with the top performance, but do not know how to reach it? 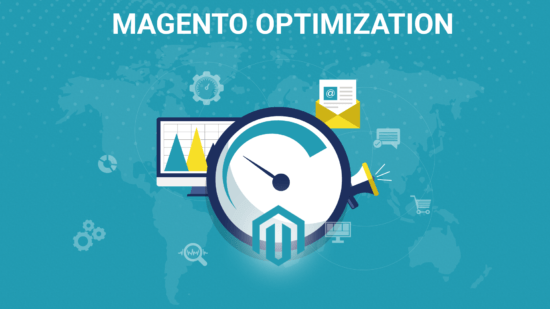 Don’t worry, the MageDirect team will provide detailed optimization plan with all options. 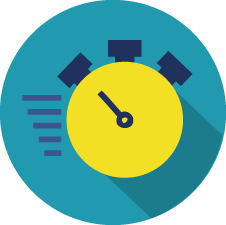 Our Magento Consultants can guarantee speed optimization results! 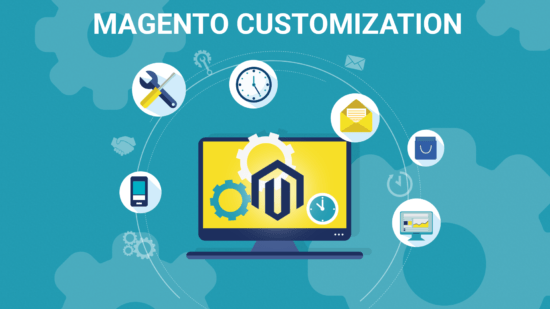 gento Community or Enterprise, Magento 1 or 2 version, we have an extensive experience in working with each of them. Quality Assurance is an integral part of each development process. The MageDirect team includes QA specialists, which have a rage experience in software testing. Worry about how does your site cope with the load on Black Friday and other holidays, promotions? 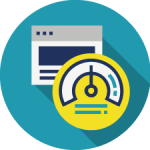 We can check the abilities of your store and optimize your eCommerce store. Want to build an eCommerce eCosystem? It is your final destination! 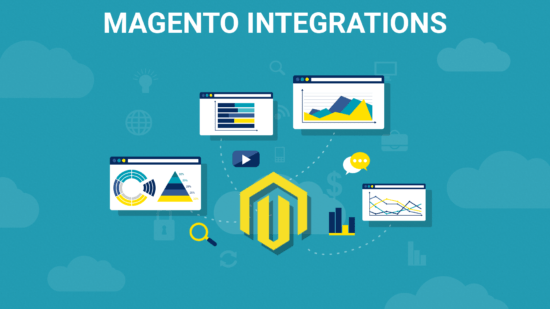 We can guarantee a qualified Magento Integrations service, whether you want to integrate ERP, CRM, POS, CMS or anything else. Are you sure that you optimized your website for user experience? 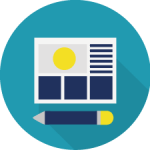 MageDirect provides Design Services by our UI/UX experts. That is why we know how your site should look like. Let us make the User Experience Audit, we are sure that our recommendations could increase your sales. 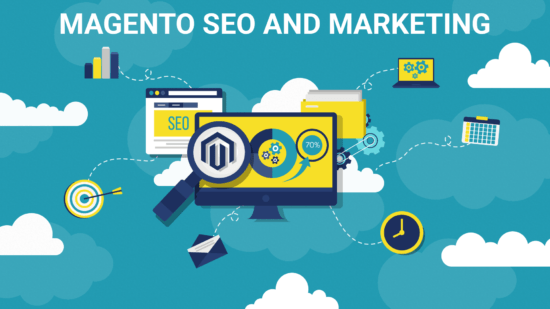 A significant part of Magento Consulting services is Marketing. You can improve your business from the technical part, but only marketing can attract customers. Don’t waste your time, increase sales immediately with our Marketing Magento Consulting services! Our SEO experts provide suggestions for reducing bounce rate and increasing time on site. 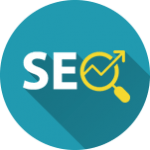 Only legal SEO techniques are provided by MageDirect. Pay Per Click campaign is a method for a quick increasing of sales, but only if you know how to use it. 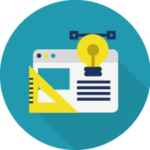 We will help you to define and reach your PPC aims with using of eCommerce principles. Our Certified Google Adwords specialists will do their best to your business. Just start your business and don’t know which eCommerce strategy to choose? Our large experience in eCommerce business let us predict the strategy, that will improve your business year-by-year. 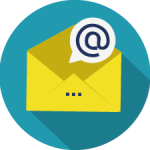 With the help of MageDirect and our e-mail marketing campaigns, you will get better customer’s customization and segmentation. We analyze your business and business goals for providing the best solution. Something work wrong on your Magento store? Audit is what you need! 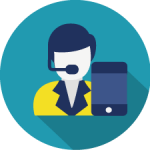 Just drop us a line and we will give you a feedback during 24 hours in business days.